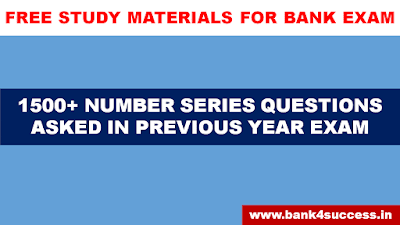 1000+ Number Series Asked in Previous Year Bank Exam pdf free download for IBPS PO, SBI PO, IBPS Clerk, IBPS RRB PO, RBI GRADE B, LIC AAO, SBI Clerk and Other Bank PO & Clerk Exam . 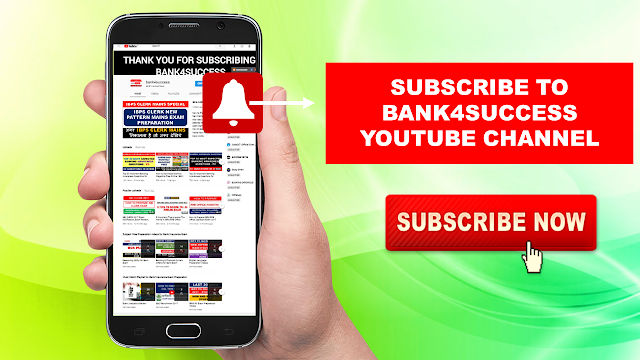 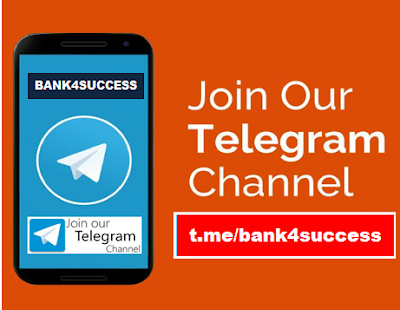 Most of the Bank PO and Clerk Exams including IBPS PO, SBI PO ask 5 questions from Number Series and from this Topics there are total four Types of Questions can be asked - Missing Number Series, Wrong Number Series, Next Number Series and Two Line Number Series Questions. 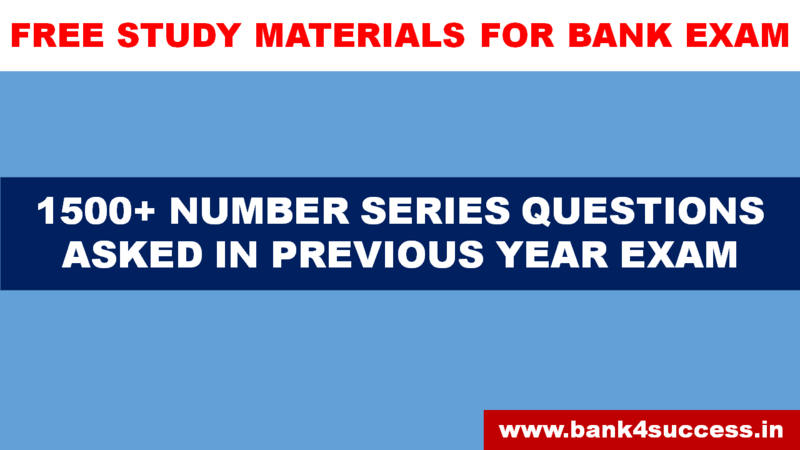 Here we are providing 1000+ Previous Year Number Series questions asked in Various Banking & Insurance Exam.